No matter the year and the time, this is one aspect that the will remain unaltered when it comes to web design. The user interface should appeal the site visitors. However, with time the buying behavior of the customers change and so does the need to optimize the website. Since we are on the verge of welcoming a new year, it is high time to discuss the design trends that will follow in the year 2018. Gear yourself with some of the trends listed below and stand apart from the crowd. Provide mobile users with different HTML and not just a different CSS as you would with a responsive website. Your mobile site must be hosted on a separate subdomain, like m.domain.com. So that, it can load the new HTML. 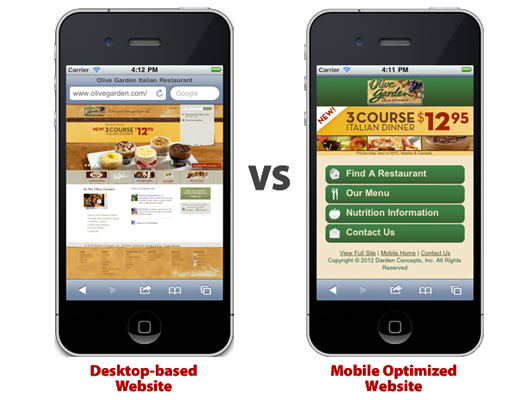 Get the website optimized as per the Accelerated Mobile Page guideline. This is the next big thing that can affect the eCommerce industry to a very large extent as it amps up the load time of the website when browsed on handheld devices. Sites like eBay and others have already done it. Thanks to the strong competitive drive, the technology is changing across the industry. It has opened up a lot of opportunities for the store owner, but at the same time, it is a wake-up call for them to upgrade their sites accordingly. AI systems is the next step of the eCommerce. 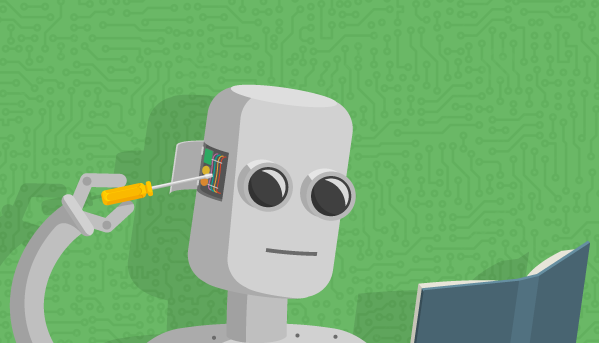 The automated chat bots and other machine learning technologies can help you find the edge in the coming years. While this technology has still a long way to go, 2018 can lay the stepping stone for the same. IoT is the definitely the future in every aspect of life, eCommerce is no different. 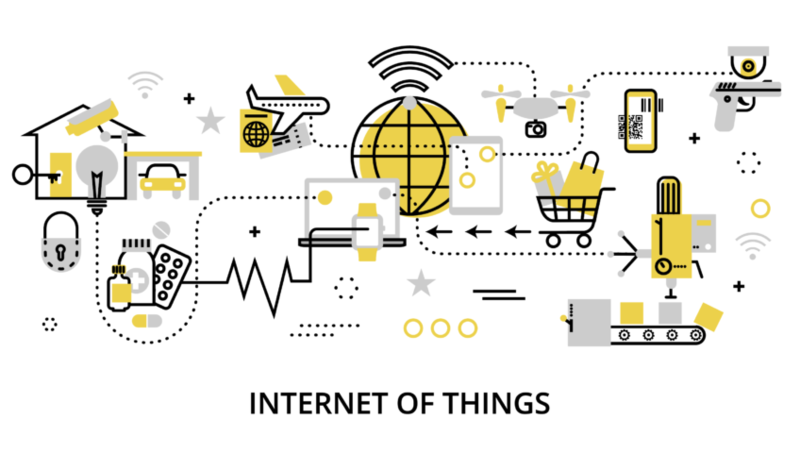 The Internet of Things (IoT) uses technology to connect devices to the internet. Websites, specifically eCommerce sites will most definitely be using IoT technology in the future. So, it’ll be better if you gear up to tap this market. However, a smarter UI will be coupled with a more complex backend. Hence, you need be very particular while hiring a web development company. Ensure that the company is sound in IoT development as well. Optimize your website for the next-generation voice search. The voice searches have seen a rise in the last couple of years. This is one aspect that is expected to become even bigger in the near future. So, incorporating this functionality on your eCommerce site can help you find the competitive edge. Along with the voice search, make sure that the contents of the website is curated keeping in mind the search behavior of the online shoppers. Include the queries being searched by the customers. Focus on the long-tail keywords along with the targeted keywords. This will ensure a higher ranking in the Google’s SERP. With the popularity of voice searches, the location-based searches are on the rise. So, the marketing strategy must include local SEO for better results. Gone are the days when the customers were motivated by the look and feel of the website. The online shoppers are a lot more sensible these days. They tend to prioritize functionality over every other factor. However, this doesn’t mean that your online store has to look tedious and boring. Modernize the design of the website with some innovative touches here and there. If your site is on any CMS platform, then, there are ready-made solutions available that can provides both user experience and alluring user interface to your website. The gamified pop-ups may serve as a great example that can provide the combo of trends with functionality. For online merchants, a micro-interaction is the best trick to build up the customer loyalty. As said by Nick Babich, “Microinteractions have the power to encourage users to actually interact. They are strong instruments that help to form habit loops.” This feature has been even more prominent ever since Facebook added the “Like” button to its posts. Since the online shoppers are the ones who have limited time spare on shopping. Thus, squeezing down the purchase decision funnel and make the online transaction a matter of moment for the shoppers. Increasing the customer interaction is the most important aspect for boosting the conversions. Integrate the website with the other sales channel. Incorporate the social media integrations like social, sharing option, the option to Like or Share or Follow the product on the product pages. This will help the customers take a second opinion before placing the order in matter of moment. At the same time, it will even enhance the user engagement on the various platforms. This is not a new trend, but will definitely continue to play a vital role in the future as well. The call-to-action made of vivid colors and simple words will be trending even in 2018. Checkout the clickable areas of the web pages and throw in clickable buttons in order to boost the click through rate. Additionally, the menu style needs to improve. With the introduction of the concept of mobile responsive site, the menus being used in the websites should be mobile tested as well. Hamburger menus continue to be the most ‘in’ style of the handheld devices. Expandable and collapsible menu can serve the purpose and the same time make optimal use of the limited space on the web page. Whether you handle the front-end design of your website yourself or if you are hiring the OpenCart services, Magento development services or Prestashop eCommerce services, keep these trends in mind and achieve the much-needed user engagement.